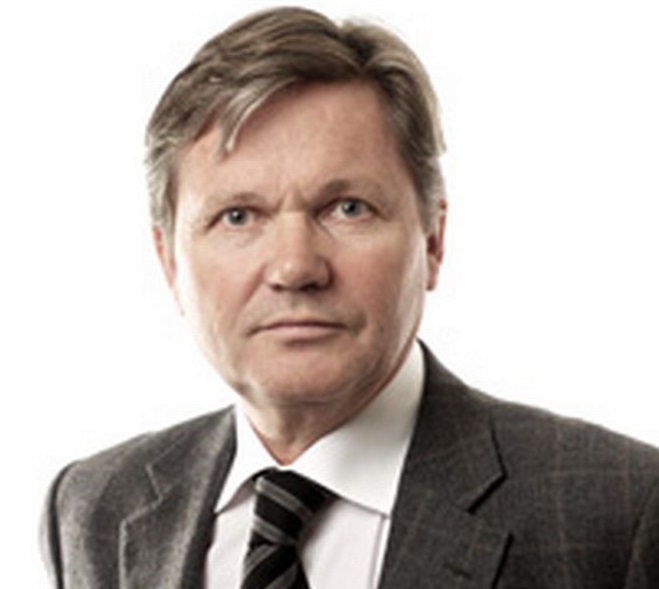 Arild Humlen is a lawyer and Director of the Norwegian Bar Association’s Legal Committee. He is widely published within a number of jurisdictions, with emphasis on international civil law and human rights, and he has lectured at the law faculty of several universities in Norway. Humlen is the recipient of the Honor Prize of the Bar Association of Oslo for his work on the rule of law and in 2015 he was awarded the Honor Prize from the international organisation Save the Children for his efforts to strengthen the legal rights of children.